We stayed up to watch “The Town Christmas Forgot” on the Hallmark Channel. Cute movie. 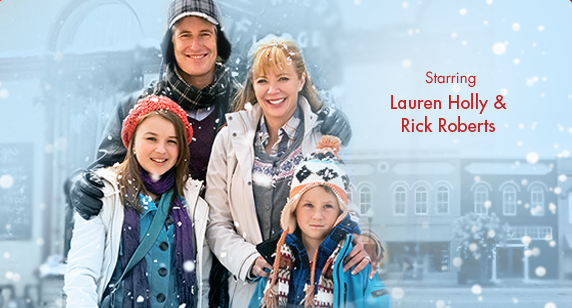 Summary: An urban family that can’t seem to get along gets stranded in a remote, impoverished lumber town two days before Christmas. When they become involved in the town’s home-grown Christmas pageant, they not only help solve the town’s problems but learn to connect with each other just in time for the holidays. The banker turns out to be a good buy! This entry was posted in Fun and tagged Christmas, TV Movies. Bookmark the permalink.